smart phone using our application. * Select a video from Your smart phone. * after selecting a video choose the type of video which type to convert your video. 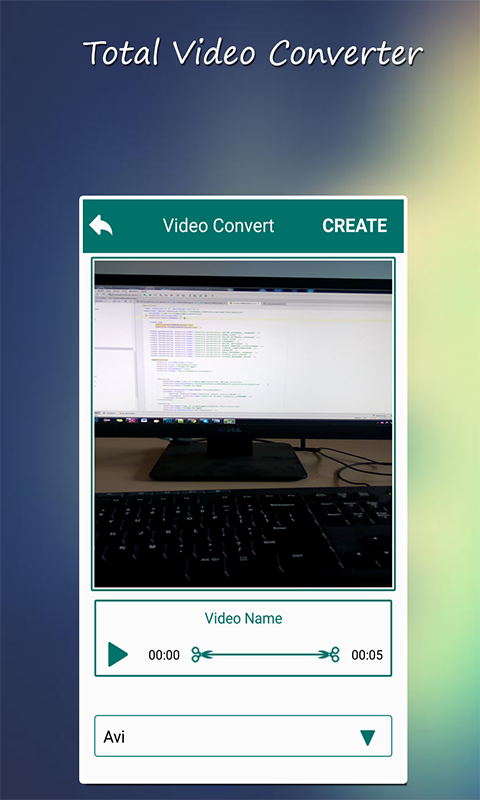 * We are also provide a save and share your video via social network. * It is easy to use. * This application are no need to connect the internet. 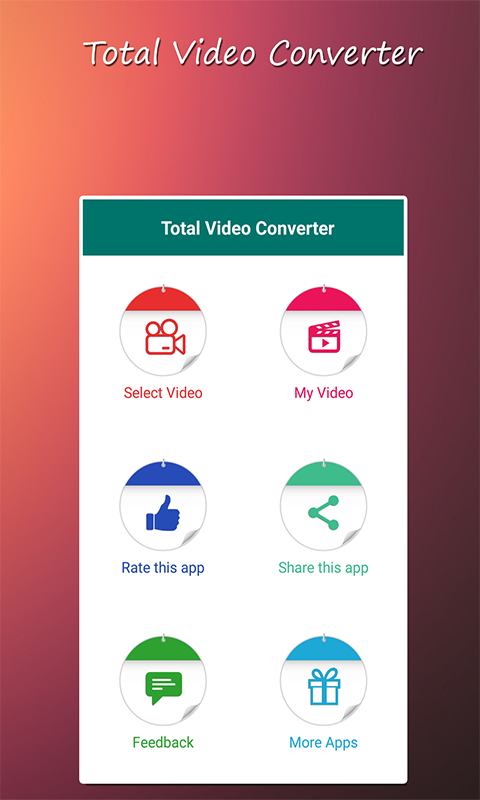 * This Total video converter is fully free downloaded from android market. ==> Please RATE and REVIEW this application 5 STARS, if you find this app benefited you.